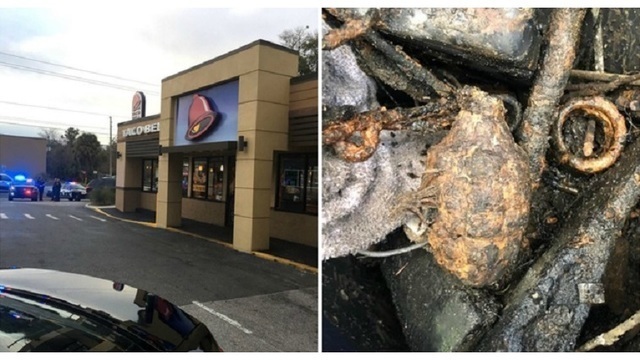 TAMPA, Fla. (WFLA) - A World War II hand grenade prompted the evacuation of a Florida Taco Bell on Saturday. The Ocala Police Department said a man found the grenade while fishing in Ocklawaha. He threw it in his trunk, then drove to a Taco Bell, where he called the police. 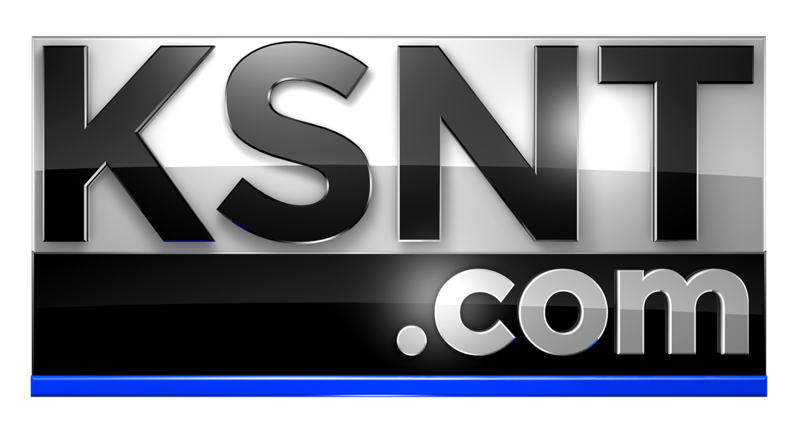 Police said the business was evacuated and a bomb squad was called in. "The bomb squad removed the grenade without incident and advised it would be disposed of properly. Taco Bell has reopened," police said in a post on Twitter.